Be instantly notified of new listings and price changes in Mingo Creek Neighborhood. Mingo Creek residents have commented time and time again on the sense of old-time community charm as they’ve gotten to know their neighbors, and as their neighbors have become their friends. 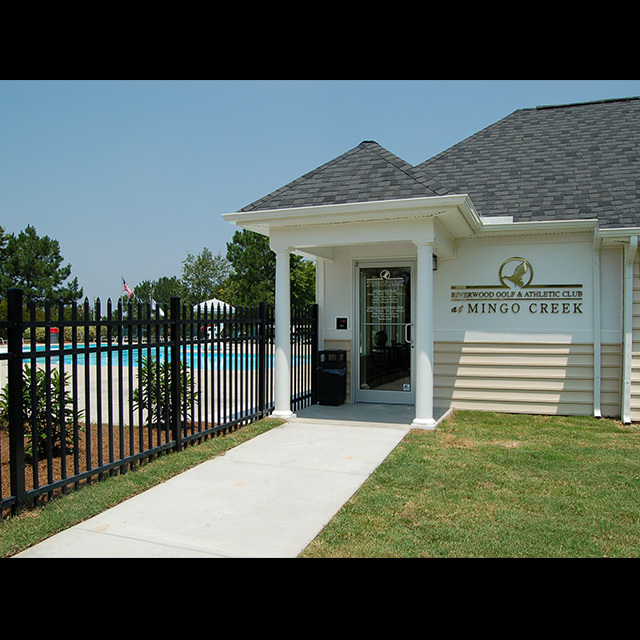 Convenience, charm, and a beautiful traditional neighborhood make Mingo Creek the perfect fit for your family. Want to take a tour or see homes for sale? We know that your child’s education is important. At Hodge Road Elementary your kids can walk to school! Wake County Schools is comprised of 163 schools, including 34 magnet schools. Including a brand new Early College High School for students wanting to earn their high school diplomas and matriculate to higher education without the extra-curricular offerings of a traditional high school. 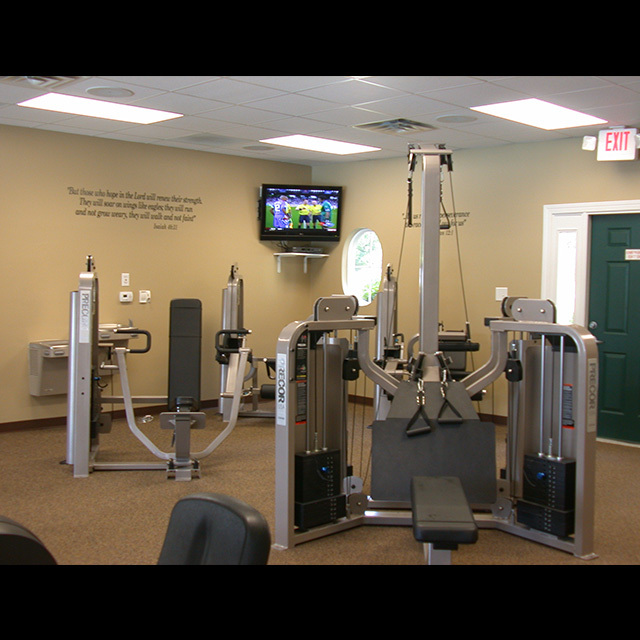 Mingo Creek's excellent location means there is plenty to do nearby. 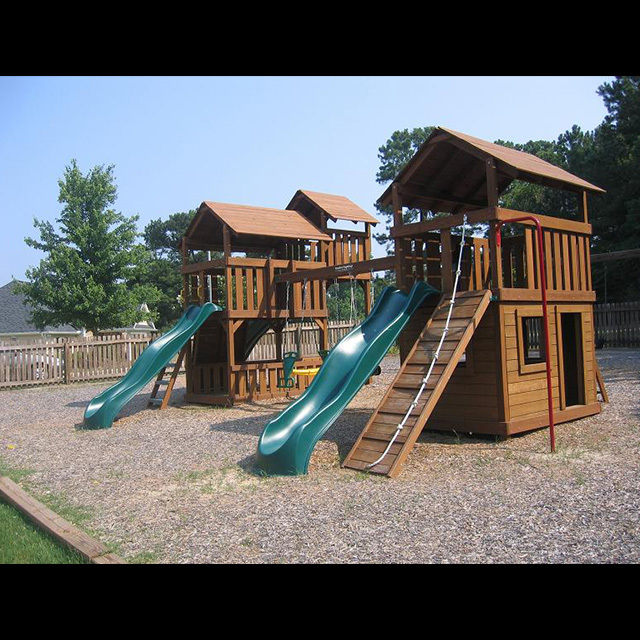 In less than 10 minutes residents can enjoy Anderson Point Park, Mingo Creek Park, and a number of other beautiful parks. Shopping and dining is as convenient with Shoppes At Midway and Edgewater Place only a few minutes away. 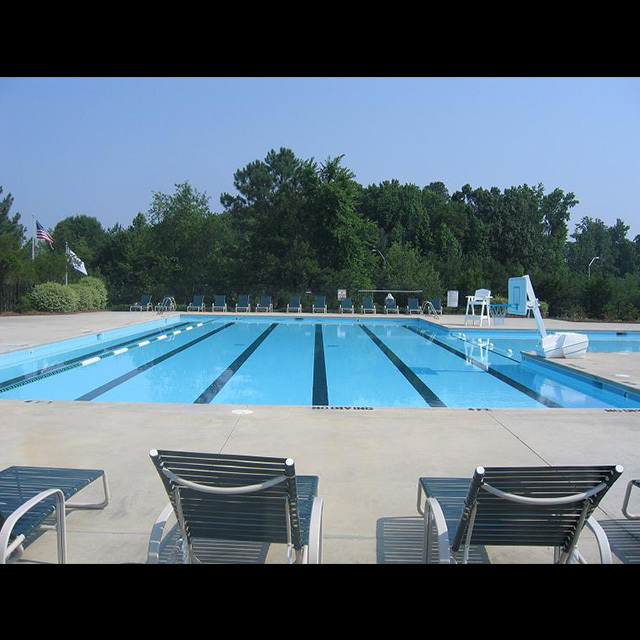 Since Mingo Creek is nestled between I-540 and the Knightdale Bypass, residents can quickly get to any part of the Triangle area.